Our clients live and work in complex environments. BWBR is a trusted advisor to those clients – assisting them to innovatively leverage those environments for a better world. 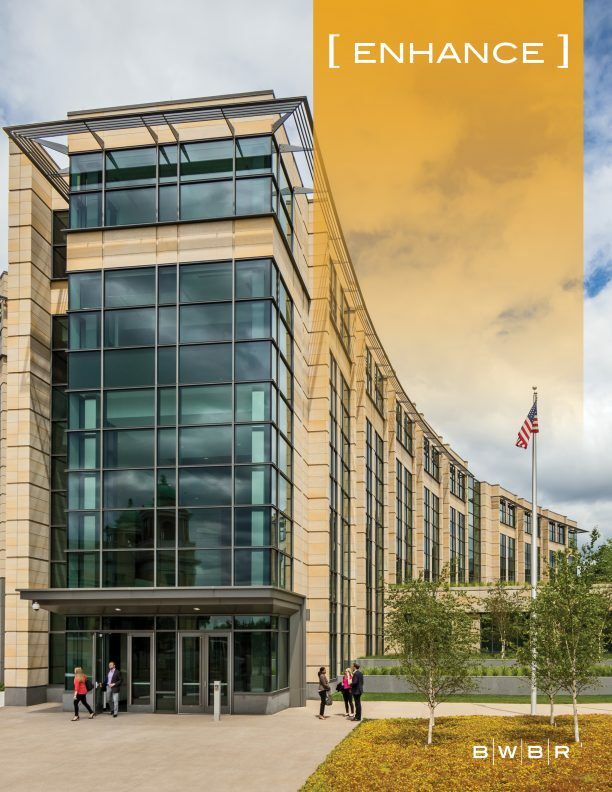 Integrated design research helps our clients make informed decisions to utilize their facilities to best meet their missions. We utilize a variety of methodologies to approach research questions and find the best possible fit between people, processes, and place: pre- and post-occupancy evaluations, literature reviews, and in-depth explorations into the topics that influence people and processes. We also regularly partner with academic and research institutions (or individuals) for expanded research perspectives and project opportunities. 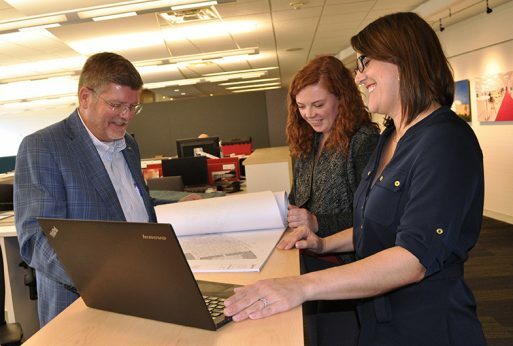 Our commitment to a knowledge-driven design culture creates a more engaged practice and inspires our team and our clients to exceed expectations. We see ourselves at the center of conversations and exchanges that make our profession what it is today. See how our insights engage these conversations, then join us — and help shape the world. 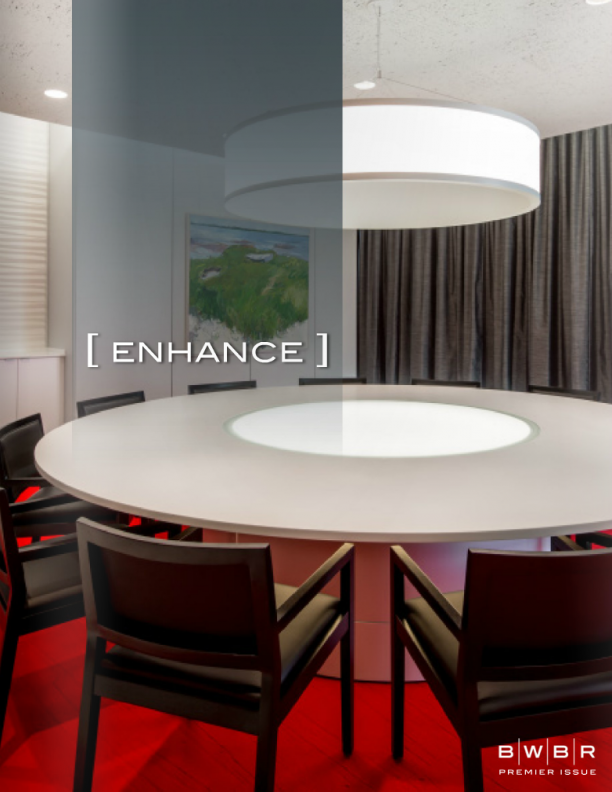 Learning from how people react to their environments, in this issue of [ENHANCE] we’re examining both the tangible and intangible design strategies that can improve safety and make environments for care, education, and even rehabilitation better for staff and the people they serve. the mindset of thinking long-term, from master planning to creative problem-solving to cost analysis. 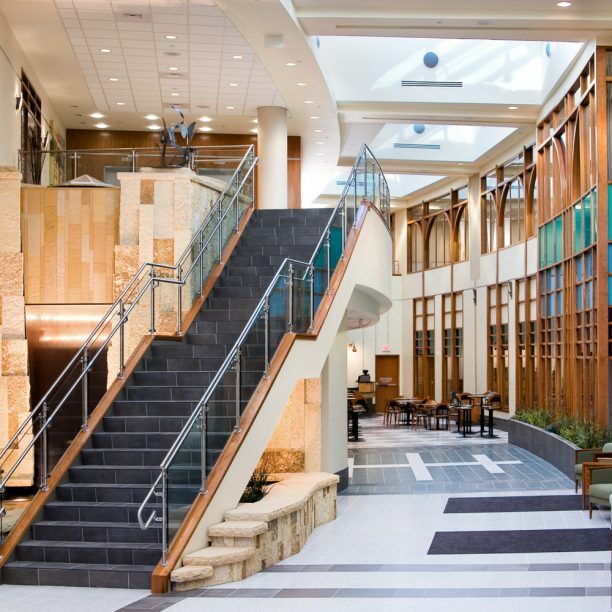 We also revisit a critical access hospital in central Minnesota that opened 11 years ago to see how it continues to serve an ever-changing health care market. 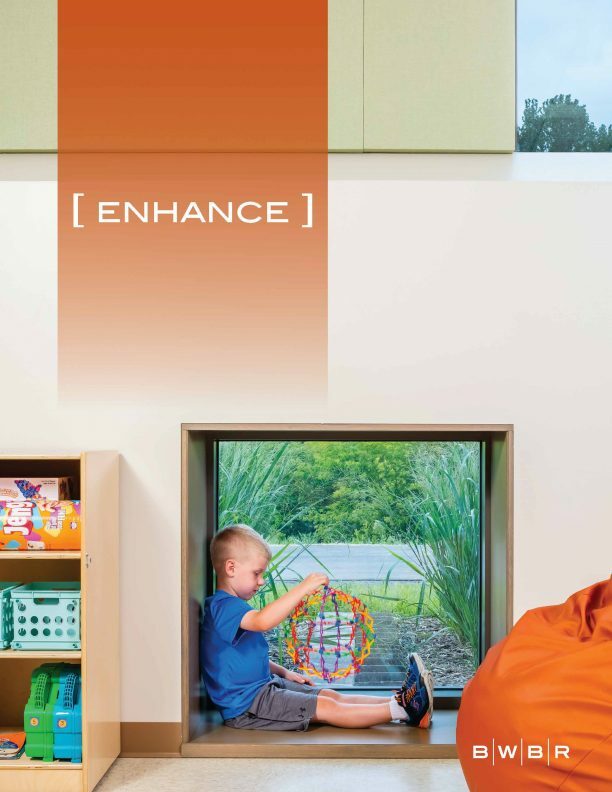 In this issue of [ENHANCE] we stretch our thinking to explore the idea of flexibility in the built environment — how clinical space can respond to changing care models; how classrooms adapt to different teaching and learning styles; and how climate change is forcing building owners to rethink their facilities. The president of Wisconsin’s first college also gives his impression of where a pioneering university fits in the 21st Century. The premier issue of BWBR’s design magazine, [ENHANCE] looks at how design affects the way we live, heal, and learn. 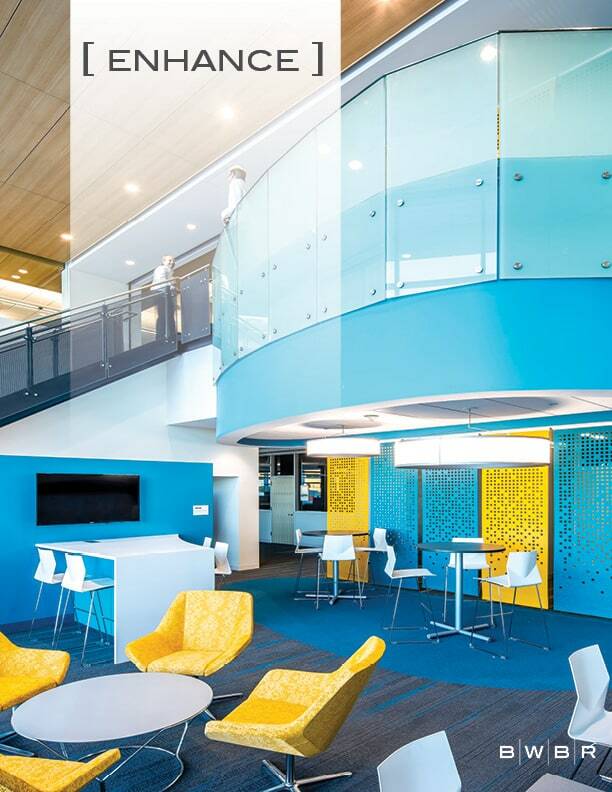 In this issue, we examine the workplace, accommodating up to four generations at once, balancing the convenience of technology with the benefits of face-to-face collaboration, and creating environments that inspire ideas and attract top talent. We reflect on our experiences to expand our skills and knowledge, inform future projects, and help advance the profession. These white papers share some of that expertise. 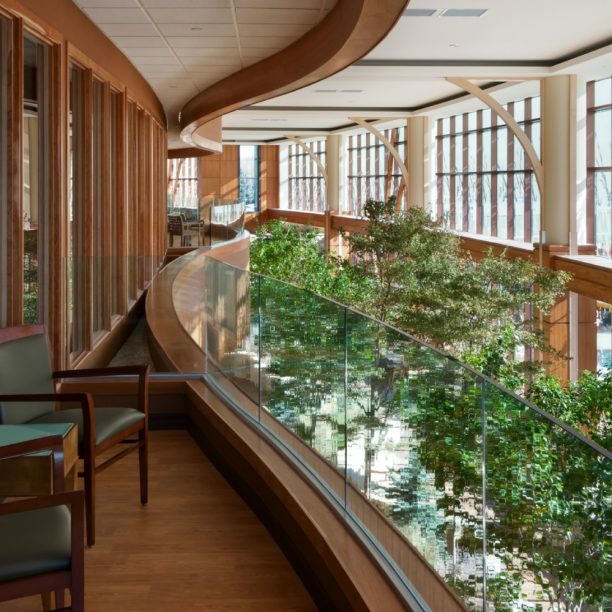 Value-driven facility improvements to promote more effective care. 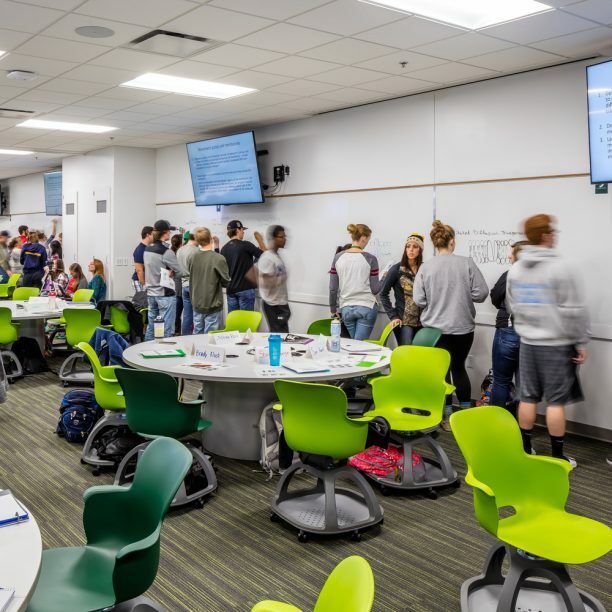 Encouraging informal learning and collaboration in higher education environments. 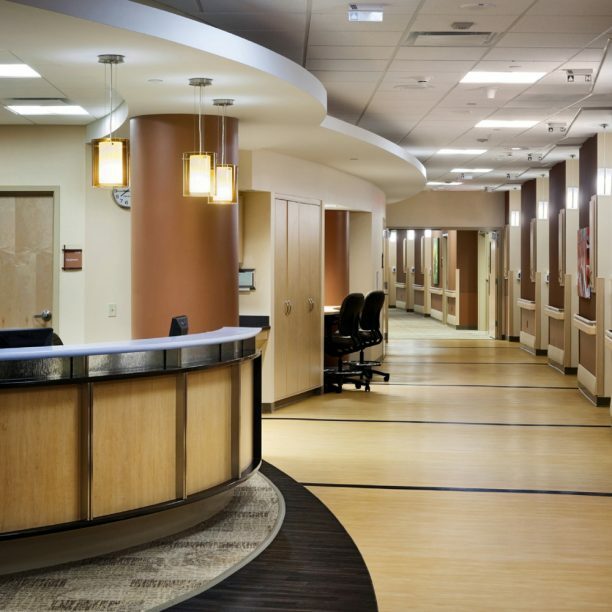 Designing to support patient control, privacy, dignity, and hope. 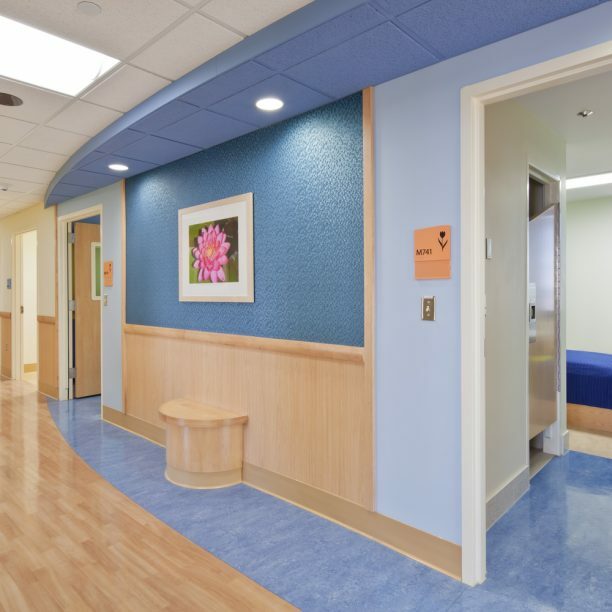 An examination of design strategies to influence pediatric patient care and outcomes. 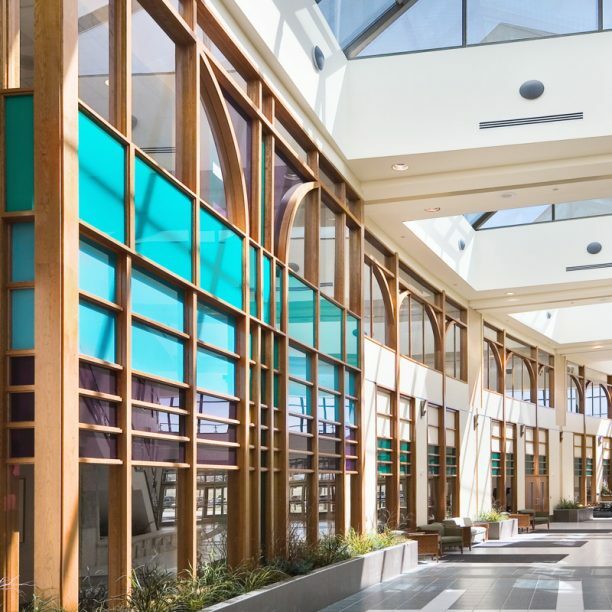 Design tactics and strategies scrutinized as facility’s prominent profile; open environment succeeds in changing image of mental health care. 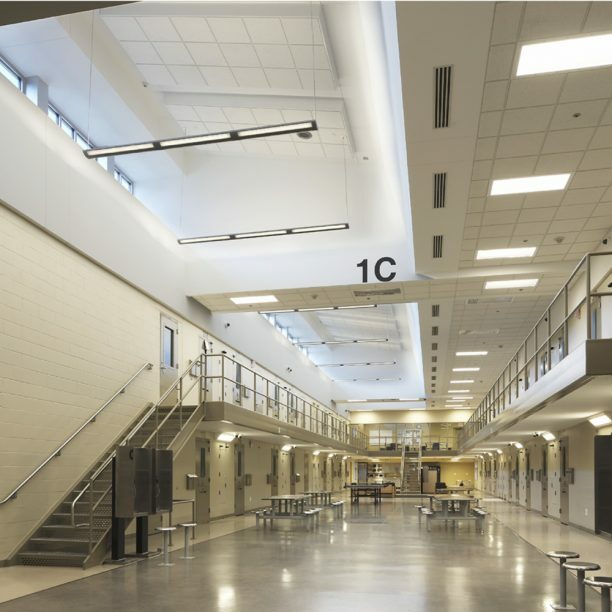 Using open, softer environments to encourage behavioral change and reduce need for restraints and seclusion. 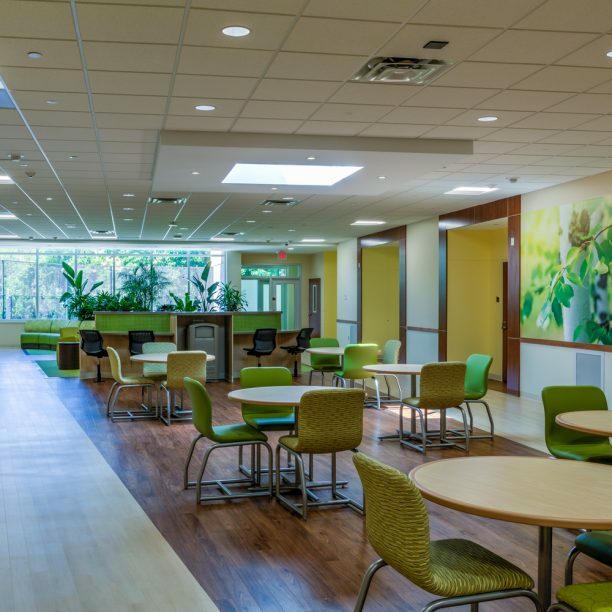 Changing the image of mental health care through design solutions. Considering the built environment’s impact on social support and job satisfaction. While we can learn from our own experiences, we can often learn more from the experiences of others. These research summaries share the results of our project-driven studies. 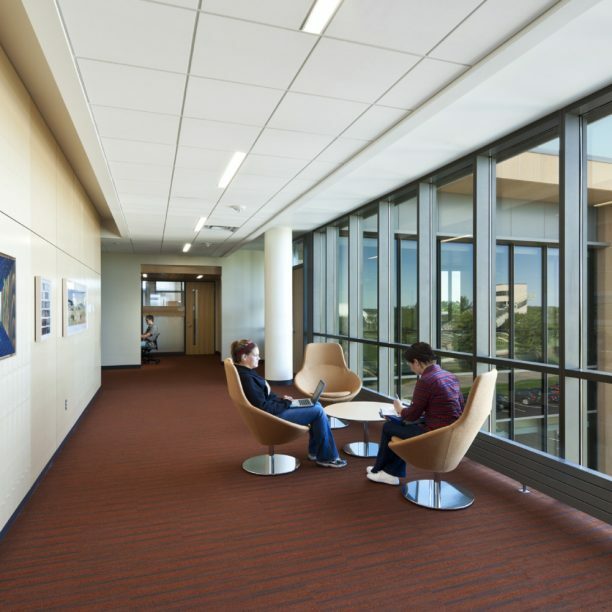 Findings from a post-occupancy study for North Dakota State University’s A. Glenn Hill Center for STEM Education. Does Space Matter in Mental Health Treatment? 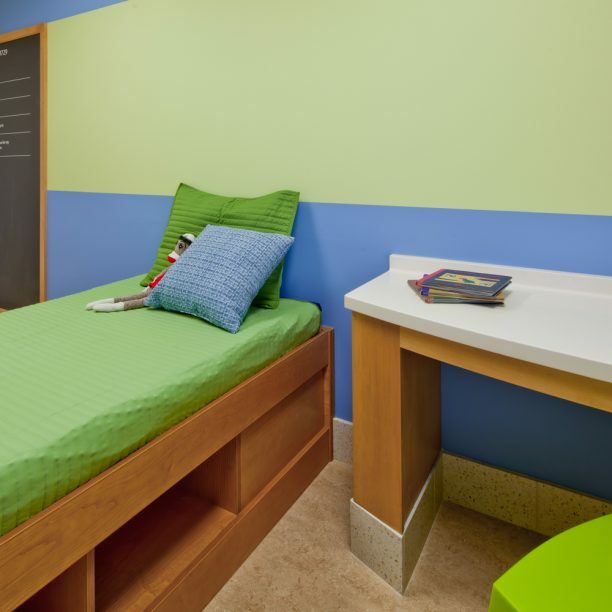 An exploratory study for a child-adolescent mental health inpatient unit in the University of Minnesota Masonic Children’s Hospital.